Community lives! Internet giant Yahoo, which made it clear last spring that it wanted to jump into the same original programming waters as Netflix, Amazon, and Hulu, has struck a deal with producer Sony Pictures Television to stream a 13-episode, sixth, and almost certainly final season of the Dan Harmon comedy. And yes, Harmon will be back as showrunner. “I am very pleased that Community will be returning for its predestined sixth season on Yahoo,” Harmon said in a release announcing the deal. 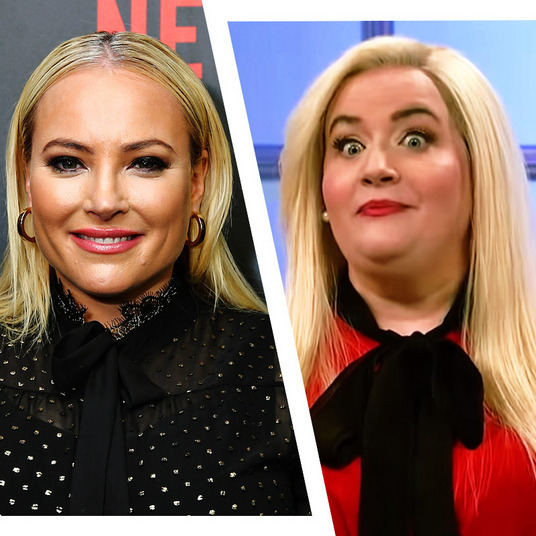 “I look forward to bringing our beloved NBC sitcom to a larger audience by moving it online. I vow to dominate our new competition. Rest easy, Big Bang Theory. Look out, Bang Bus!” Community was canceled by NBC in May, but lead production studio Sony Pictures Television has been working relentlessly to find a new home for the show ever since. 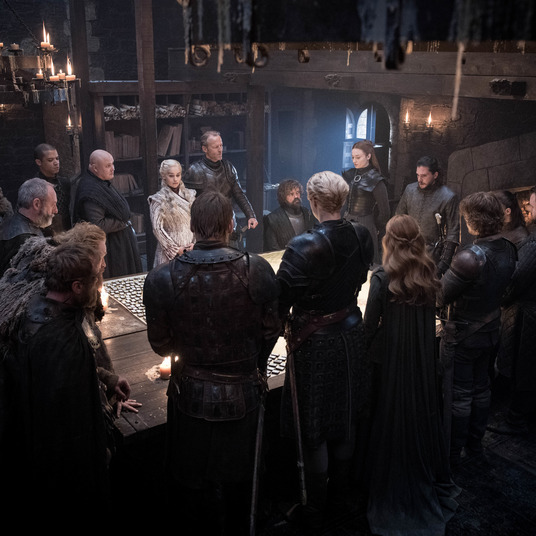 The studio engaged in serious conversations with Hulu about a deal, with the internet streamer seriously interested in acquiring exclusive rights to season six (it already syndicates past seasons). The two sides couldn’t make the economics work, however, people familiar with the discussions said. By contrast, Yahoo, eager to land a show with a built-in audience and flush with cash, didn’t have a problem figuring out the financial details. Indeed, Vulture hears the production budget for Community’s sixth season will not be dramatically different than the most recent NBC season of the show. UPDATE: Yahoo chief marketing officer Kathy Savitt told Vulture this evening that she’s not ready to call season six of Community the show’s last. “Our hope is to build and extend and prolong” the series beyond the upcoming season six. “Our hope is…that it has a healthy future for season six and well beyond.” This doesn’t mean the show will go beyond six seasons and a movie, of course; Harmon and the cast would need to sign on. It does indicate how interested Yahoo is in the Community franchise. 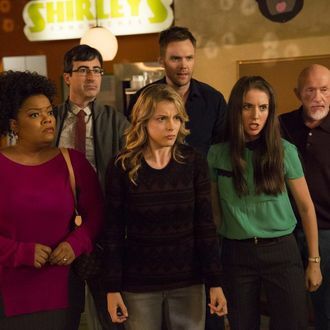 Meanwhile, while no decisions have been made, Savitt said it’s likely Yahoo will air episodes of Community one episode at a time, rather than put them all online at once. And, for now at least, she says the goal is to have season six premiere sometime this fall.